In 1908, the Tunguska Meteorite explosion in the remote Podkamennaya Tunguska region of Siberia rocked the world. This historic event has become the fantasy/scifi premise for THE EARTH SHIFTER. Read more about it. And this just happened in the Chelyabinsk region of the Ural Mountains, which is the dividing point between the European part of Russia and Siberia. “It’s not been quite average morning in Russia. People in the Urals region have seen burning objects raining down from the sky after a meteorite exploded above the Earth. I’m happy to say that there were no deaths and all the injuries received were treatable, based on reports. That’s a big relief. 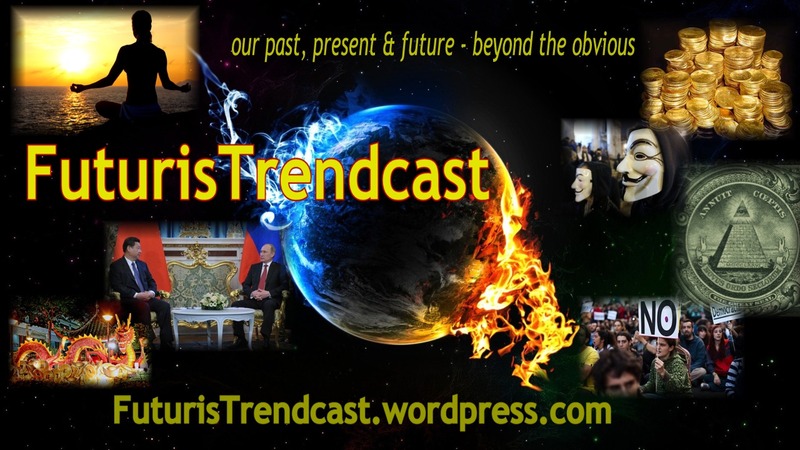 Russians have obviously embraced the 21st Century very thoroughly, as a myriad of spectacular videos of the meteor and its aftermath were captured by various web cams, dash cams, cell phones, and CCTV installed in cars, trucks, offices, parking lots, and even schools. Witness how it happened! Watch these incredible eye-witness Youtube videos, courtesy RT. Click on each video to watch! Tired of characters you don’t care about? Want to read an intensely moving fantasy cleverly intertwined with true historic events? Want to immerse yourself in the new, rich and fascinating world, with surprises and revelations at every turn? 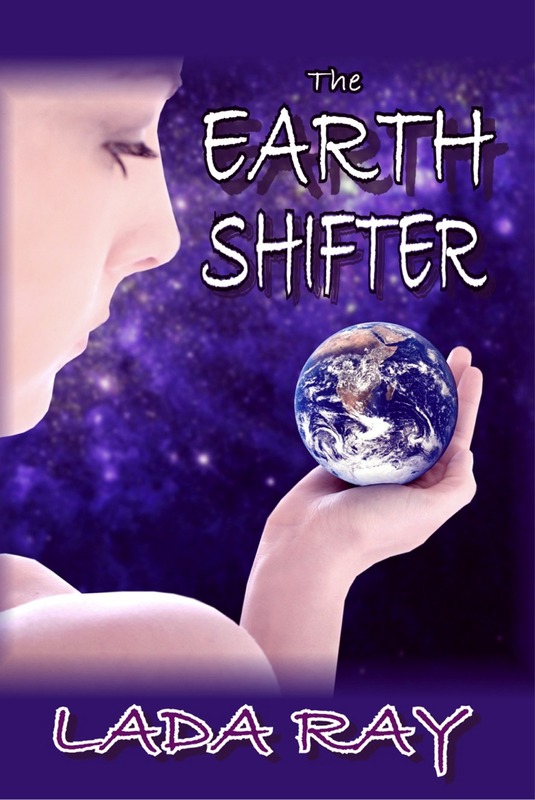 THE EARTH SHIFTER is for you! The meteor that broke up over the Urals today, hurtling its pieces down on the unsuspecting city, was only the size of the kitchen table. The meteor (or asteroid) that just missed Planet Earth by 17,000 miles (not much by the Cosmic standards), was 155 feet long! See the last video above. read THE EARTH SHIFTER Ebook NOW! OMG this is just like in the book!! This is a bit eerie. I know… It’s spooky, right? Same happened last year, shortly after I released Gold Train. FSB announced that they uncovered a plot to overthrow the Russian government, similar to what was described in the book. The Earth Shifter plot sprung to mind when I heard the news yesterday. I hadn’t seen any footage until I visited your blog just now. Good to hear that no-one was killed. Yes, this is a huge relief. Most injuries were from shuttered glass (ouch!). Well, i just recently read Earth Shifter, so the events definitely rang the bell for me…! Suddenly ‘fiction’ is not so fictious anymore! Yes, it was a very busy time. I’m also slowly emerging back into the social scene. You must tell me all about the healing studies you are doing. This is such great stuff! We have the world-renowned Omega Institute here in Upstate that does a lot of that (I used to go there a lot), and also Kripalu in the Berkshires, where I used to live,which is into yoga and shamanic studies (I studied shamanism there). Ohh that’s so interesting! I would looove to learn shamanism! That meteor was perfect advertising for your book! Whoo-hoo! I did it! Lada Ray and the Earth Shifter mentioned on the Vinny Eastwood Show! He just might be interested in featuring you if it’s cool I (or you) give him your contact info for a killer interview! Congrats, MC! I’m traveling in the City till tomorrow, but I’ll listen to it as soon as I can. I’d love to be a part of the Vinny Show! Feel free to give him my info any time! Will do! He seemed quite impressed. Good luck and be safe! Yeah, I’m passing on your blog to Vin and he can contact you from there. Cannot WAIT to see your show on this! Well, I loved the book and must say…. was astounded that the fiction wasn’t so fictional after all…. Excellent advertising for you though…. LOL. Thanks, Rohan! Happy you are enjoying it.